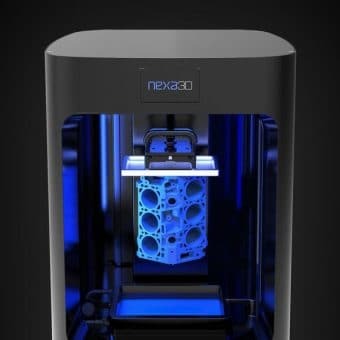 Five years ago, Hod Lipson and Melba Kurman gave us Fabricated: The New World of 3D Printing,1 helping to both create and ride a wave of enthusiasm for 3D printing. This enthusiasm, combined with the infusion of U.S. government funding and the expiration of key patents, prompted many to buy a 3D printer for the kids and make stock investments in rising star companies. 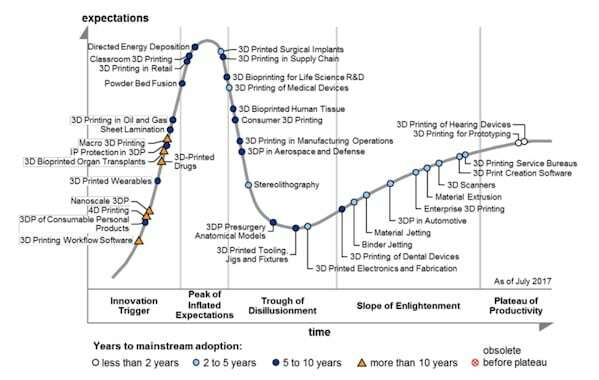 Along with their book, Lipson and Kurman gave us the 10 Principles of 3D Printing as a roadmap into the future to explain why 3D printing will disrupt manufacturing and product design. I bought and read the book and enjoyed it. I get that “no one wants to follow a small dream,” but as a process engineer with a background in advanced materials, digital design, and manufacturing, I knew it was not that easy. 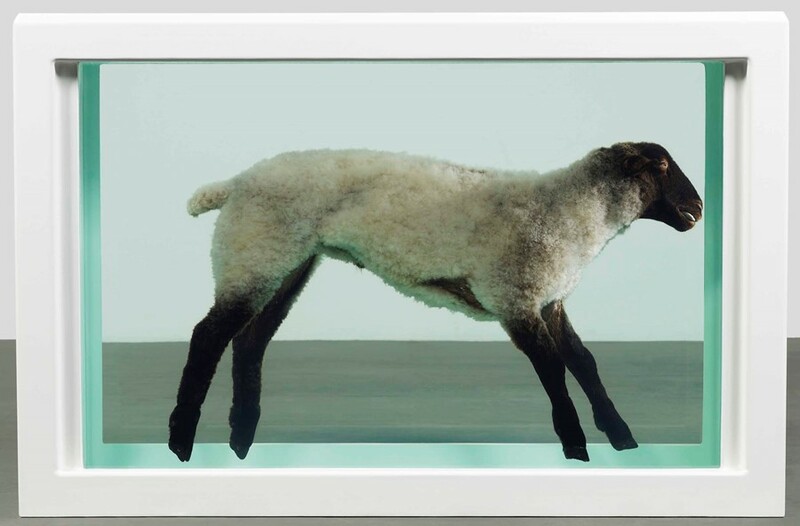 Author Supercharg3dPosted on 30th January 2019 31st January 2019 Categories Industrial UsesTags Industrial UsesLeave a comment on Will 3D printed human skin make animal testing for cosmetics obsolete? Most companies are still only at an early stage on their journey towards a true digital supply chain transformation. That’s partly due to history, because companies have traditionally sold products and services through linear value chains as well as an antiquated IT infrastructure making even relatively simple digital initiatives a big challenge. However, as digital ecosystems consisting of market networks enable hybrid forms of cooperation and competition with shared data in the cloud, it is no longer an option to not be digital. One important challenge is identifying the right supply chain use cases that will provide a competitive advantage and can be addressed utilizing a digital-based solution. There are three key digital supply chain trends having significant positive impacts on clients: lights-out planning, blockchain and 3D printing. 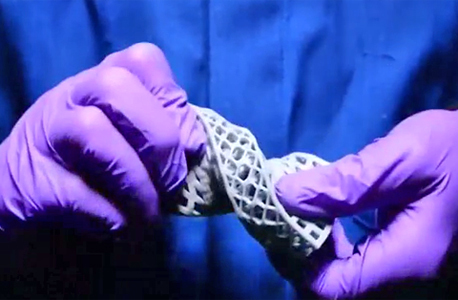 In 2015, market research firm Gartner projected that medical 3D printing would become the pioneering field that would drive additive manufacturing (AM) into the mainstream in two to five years. Four years have passed, so we’ve decided to examine the industry to determine if Gartner’s predictions have come true. In this article, we’ll explore a handful of medical 3D printing stories from the past year to gain perspective on the level of adoption at which the technology stands. Author Supercharg3dPosted on 29th January 2019 31st January 2019 Categories Industrial Uses, Paradigm ShiftTags Healthcare, MedicalLeave a comment on Medical 3D Printing: Where Are We Now? 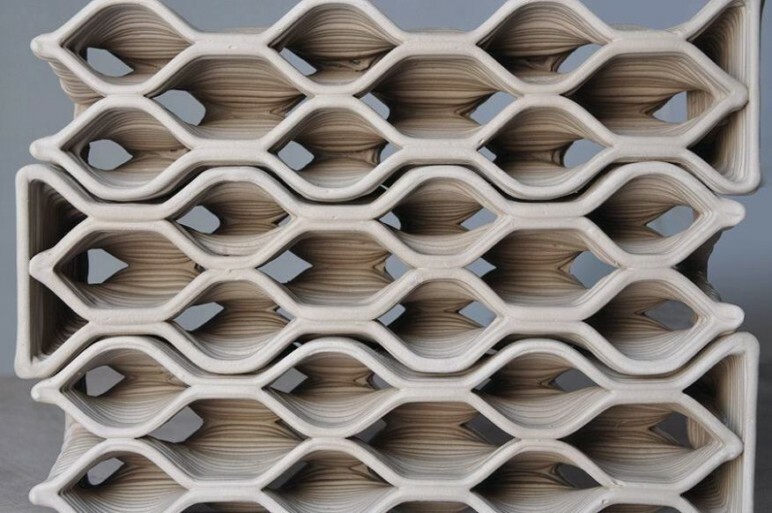 Is 3D printing ready for scaled production? 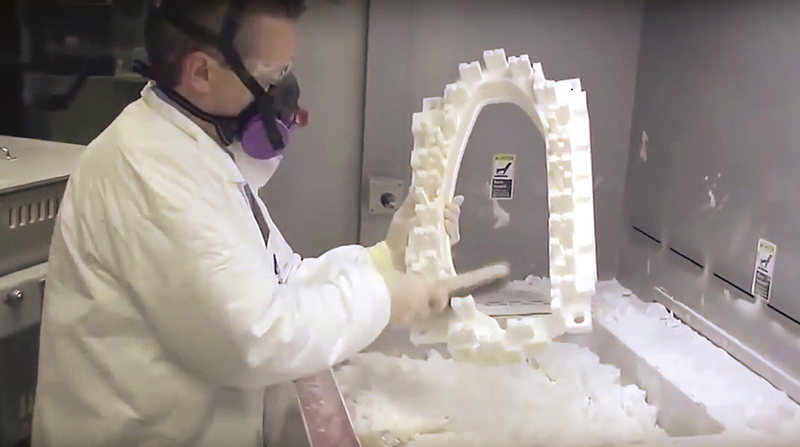 While additive manufacturing has received attention for its promise of mass customization and generative design, not everyone believes it’s ready for large-quantity production. 3D Printing is revolutionizing design and customization. It has become the go-to process for prototyping. 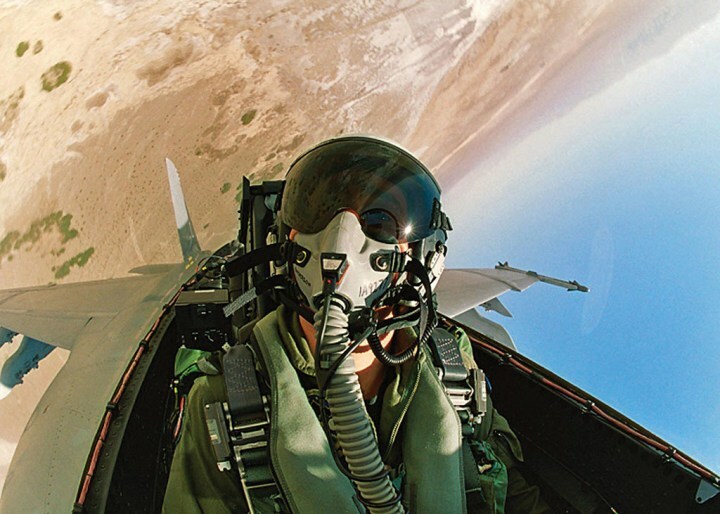 As an additive manufacturing (AM) process, 3D printing has proved effective in many applications in Aerospace and Medical, but technical constraints may be holding 3D printing back from become that next manufacturing revolution. Author Supercharg3dPosted on 28th January 2019 31st January 2019 Categories Industrial Uses, Paradigm ShiftTags ManufacturingLeave a comment on Is 3D printing ready for scaled production? Janne Kyttanen: does speed really matter in 3D printing? Demonstrating lighting speed 3D printing will inevitably get a lot of Youtube hits, but where does speed really matter? If you are able to make Eiffel tower miniatures at super fast rates, how would the entire logistics, inventory, distribution etc. compare to how a Chinese factory is already doing it? I use this as demo example to demonstrate the clear challenge most companies in the 3D/AM space have, which is being able to come up with creative and truly business driven applications for their technology. If the applications were known, the demo parts would reflect that knowledge. Author Supercharg3dPosted on 25th January 2019 31st January 2019 Categories TechnologyTags SpeedLeave a comment on Janne Kyttanen: does speed really matter in 3D printing? Author Supercharg3dPosted on 24th January 2019 31st January 2019 Categories TechnologyTags 3d printing, Additive ManufactureLeave a comment on 3D printing and additive manufacturing – what’s the difference?